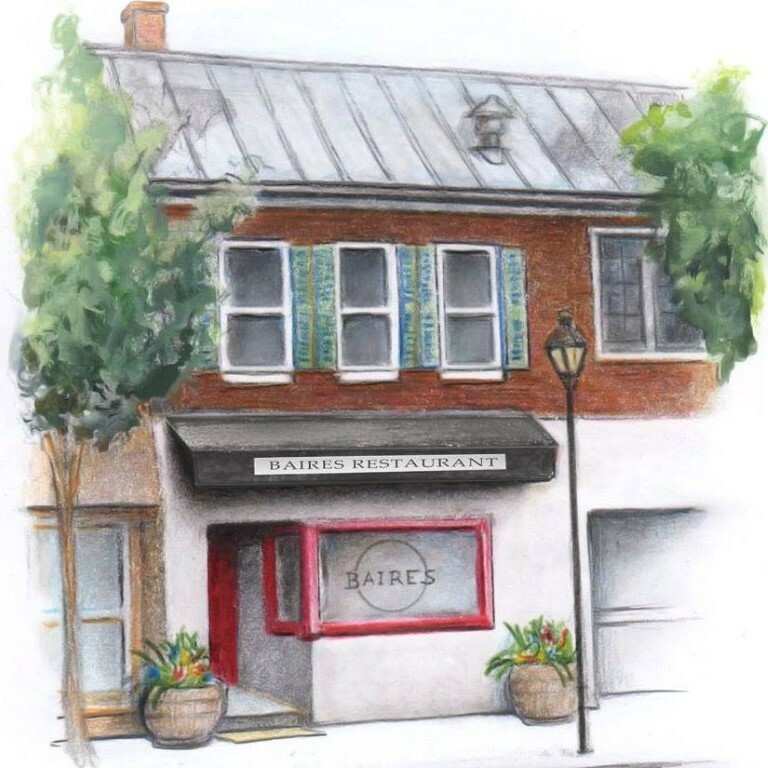 ﻿ Baire's Restaurant - Ohio. Find It Here. A mixture of American and Argentinean Cuisine. The owner will wow you with her outgoing personality and welcoming atmosphere every time you go! !Takes Reservations Walk-Ins Welcome Good For Groups Good For Kids Take Out Delivery Catering Waiter Service Outdoor SeatingReviews:Best place in the world to start your day! The atmosphere is so happy and positive and the food is out of this world! Thank you, Marcela, for sharing a bit of yourself with us every day. Te amo? ?Marion is very fortunate to have Marcella and her restaurant in our town. My breakfast buddies and I go there as part of our "rotation" through different Marion restaurants and we have yet to have anything other than a great experience. The food is always freshly prepared, plentiful and delicious, and served with a smile. Marcella and her staff make you feel welcome and that they appreciate your business. Baires receives 5 stars from me.